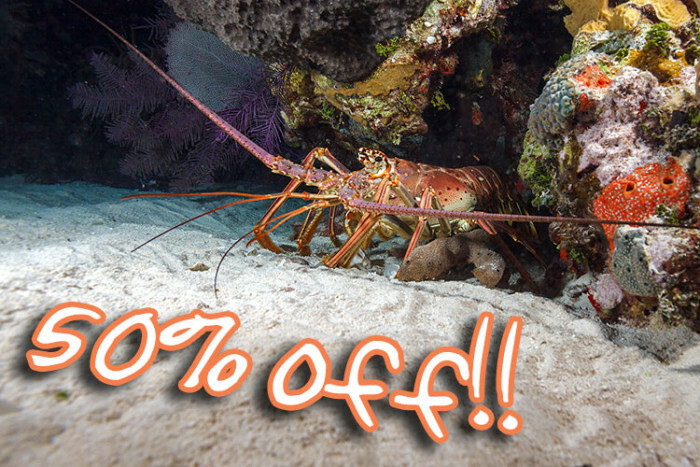 Save 10% on transfers from Cozumel and Cancun airports next time you visit the island! We offer one-way or round-trip transfers from Cozumel airport to hotels and vacation rentals in Cozumel, and transfers from Cancun airport to the ferry terminal in Playa del Carmen to take the ferry to Cozumel. For Cancun airport all transfers are private and you'll have your own van, we'll help you with information about ferry times and planning the return journey too. In Cozumel you can also have private transfers, or share a van with others for a more economical price. For either airport we will be waiting outside the arrivals hall for you when you arrive, and while other passengers line up to buy tickets or battle with salespeople, you will be shown promptly to your air-conditioned van. To save 10% simply book online and make payment in full before July 31, 2017, then reply to the payment confirmation email with the promo code "TRANS10" and we'll refund 10% of the reservation price back to you within 2 days. Find out more and book your transfers from/to Cozumel airport here and from/to Cancun airport here.